Rosy cheeked, angelica pears, native to the Metauro Valley are found in the markets throughout autumn in our area of Le Marche. One of my favorite ways to use these sweet small pears is tossing them with pine nuts, parmesan and a sweet honey lemon vinaigrette - creating an irresistible salad! In a bowl, juice the lemon with a spoonful of good honey. 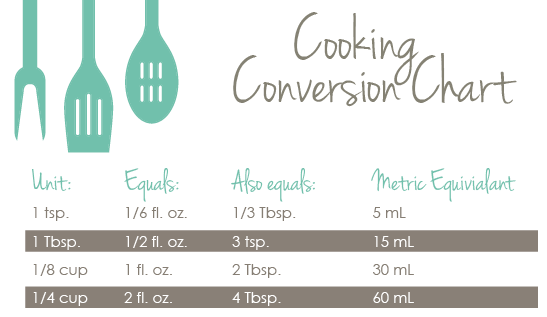 As you stir drizzle in olive oil approximately twice the olive oil than lemon juice. Give it a taste - if its too olive oily- give it a squeeze of lemon, like wise in the reverse order. Set aside. 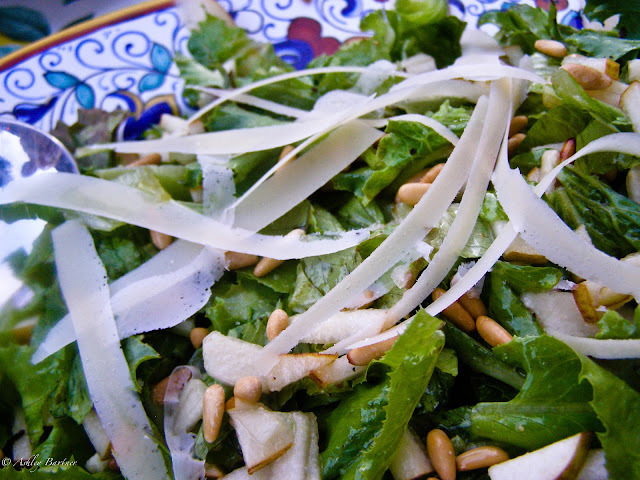 Toss lettuce with half the pears and pine nuts and the dressing add a crack of pepper and sprinkle of salt. Once in serving bowl, top with the rest of the pine nuts and pears and shaved parmesan.